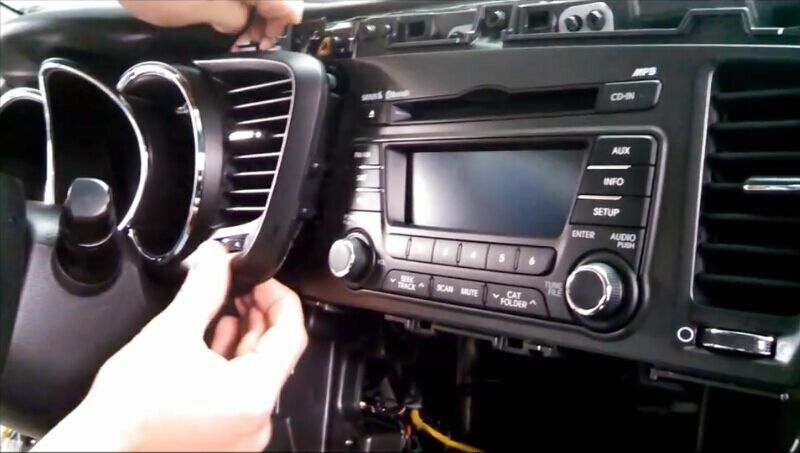 At first show you a picture of aftermarket 2014-2015 KIA K5 Radio of Seicane after installation. It looks pretty good, isn’t it? 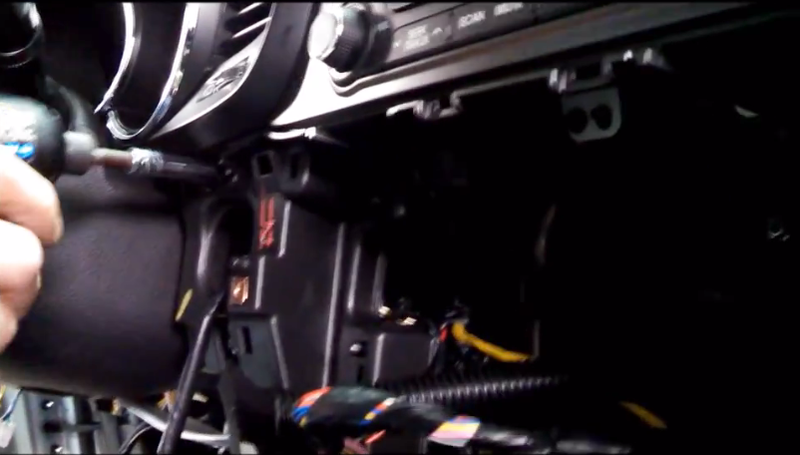 And owners of 2014-2015 KIA K5, do you want to remove your factory radio and install a Seicane aftermarket radio instead? 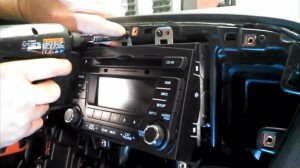 I’m willing to tell you about the detail of how to remove 2014-2015 KIA K5 Radio. If you have the same dashboard with the picture, you can follow the instructions bellow. Next, I’ll tell you professional instructions of installation. Have a patient read at following steps, you can do it by yourself and save some money. 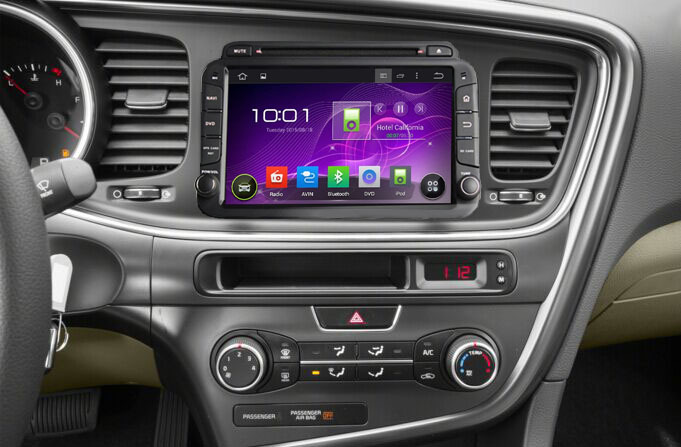 This unit has intelligent android 4.4 operation system, high quality RK3188 1.6 GHz Cortex A9 Quad-core CPU, and 8 inch HD 1024*600 multi touch screen with smooth operation high sensitivity. 1·Pry the end panel off the driver end of the dashboard. 2·Then remove four screws holding the trim panel in the place. 4·Remove the panel with a plastic tool. 5·Unscrew five screws holding the air condition control in dashboard. 6·Pull out the air condition control. 7·Remove two screws holding the vent panel in the place. 8·Pull out the vent panel. 9·Remove six screws holding the vent panel in the place. 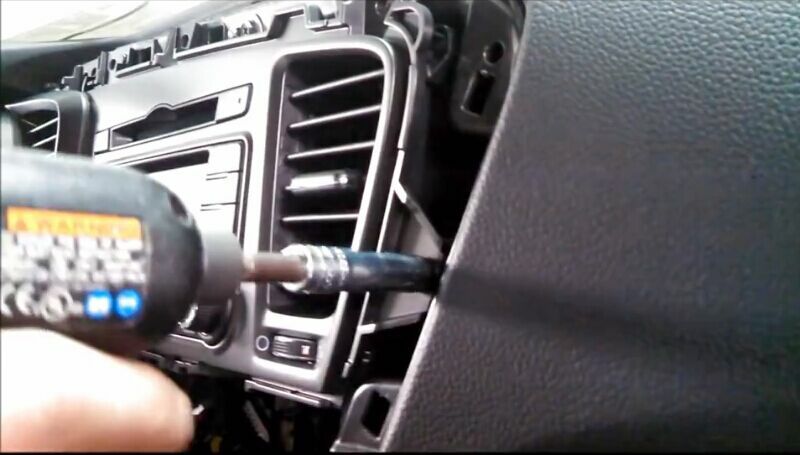 11·Remove four screws holding the radio in the dashboard. 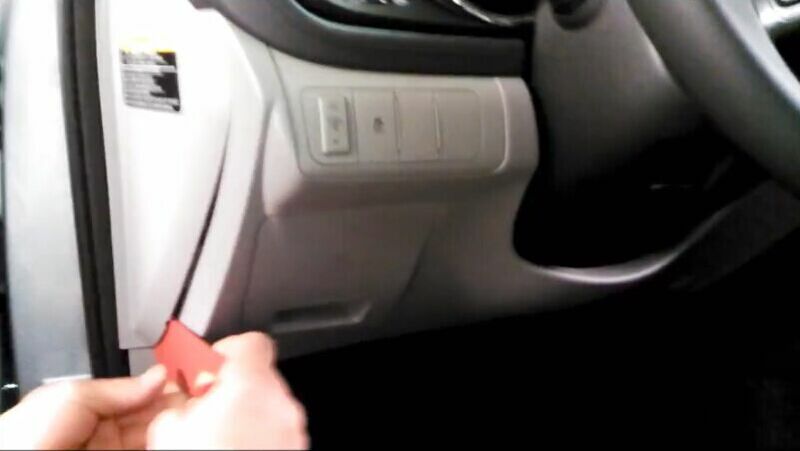 12·Pull out the radio and unplug harnesses behind the radio. So, the radio removal has finished, after minutes rest, we can start radio installation. 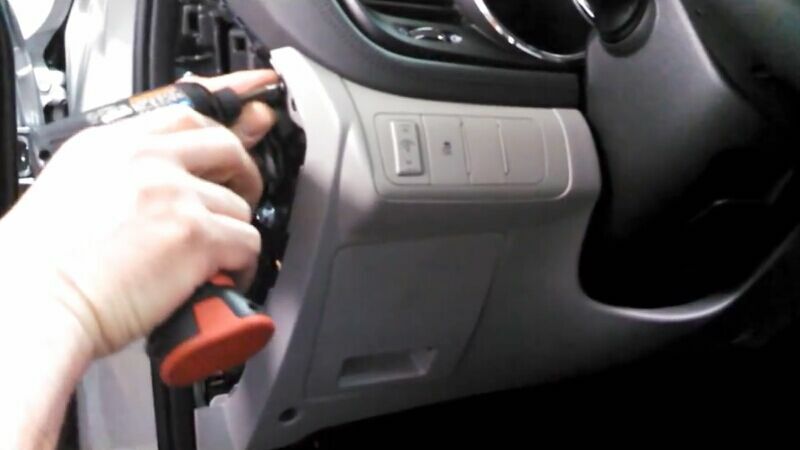 1·Hold the Seicane aftermarket radio and connect the electrical connectors to the back of it. 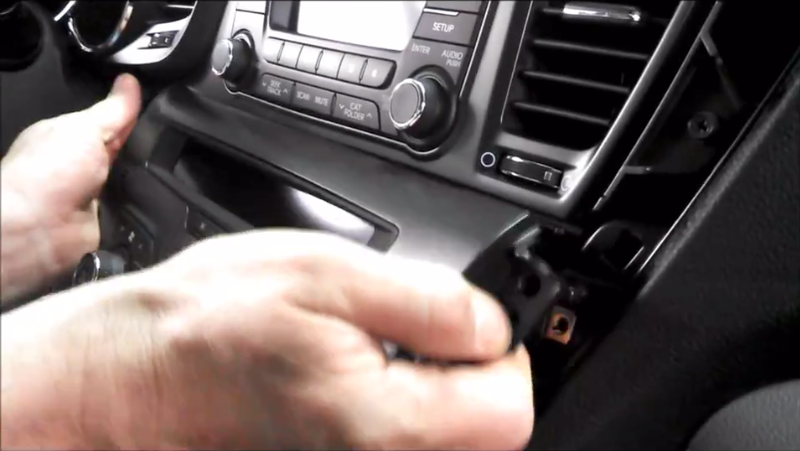 Slide the unit into the dash and install the four mounting screws. Install the radio faceplate and the six screws. 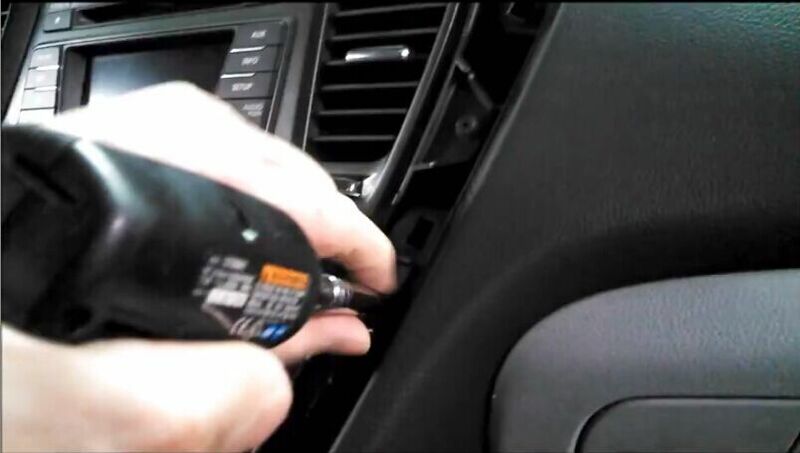 2·Connect the electrical connectors and the hose on the back of the heater control unit, set the Seicane radio in place and engage the clip. Install the four screws. Set the instrument cluster fascia panel in place and install the three screws. 3·Place the trim panel around the radio and heating controls and press it into place to engage the clips. 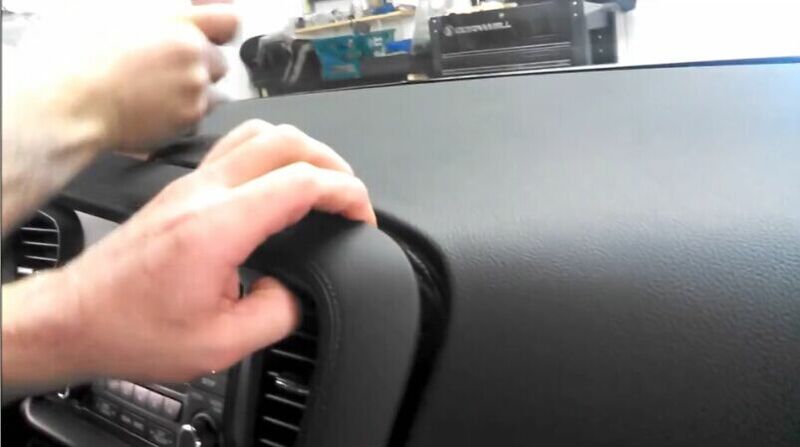 Install the trim panel around the left side of the instrument cluster and vent grille. Engage the six clips and install the two screws. 4·Install the electrical connectors on the back of the lower panel and set the panel in place. 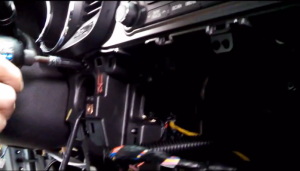 Check whether the new radio working properly. 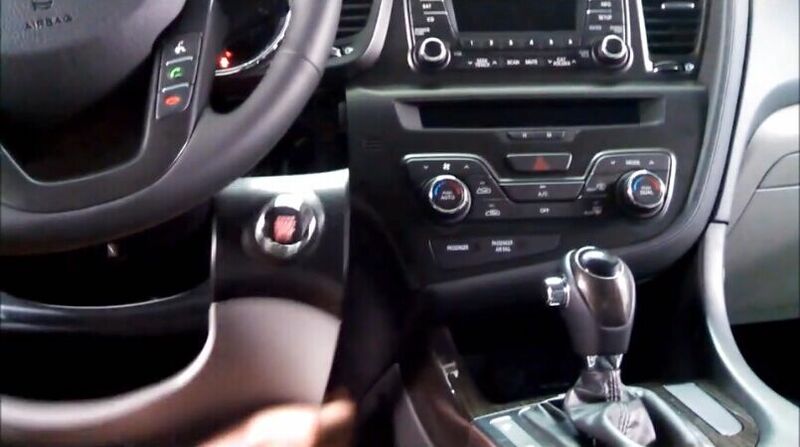 The KIA K5 Radio installation has finished, and can you do it by youself now? Best wishes. 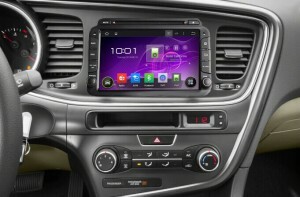 This entry was posted in Kia car stereo and tagged KIA K5 Radio. Bookmark the permalink.